Iraq’s National Investment Commission, led by Chairman Dr. Sami Al-Araji, has just concluded an extremely successful business conference at the Hyatt Regency hotel in Washington D.C. 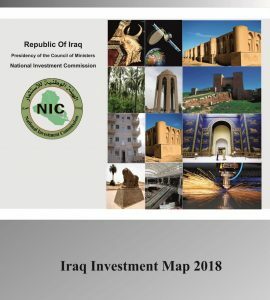 In addition to Dr. al-Araji, Iraq was represented by Prime Minister Nouri Al-Maliki, the Ministers of Oil, Trade, Finance, and Agriculture, Governors of Iraq’s provinces, and a contingent of prominent business leaders. Secretary of State Hillary Clinton represented the interests of the U.S. Government. Approximately 1,100 investors attended the sold-out conference from across the U.S. and around the world. 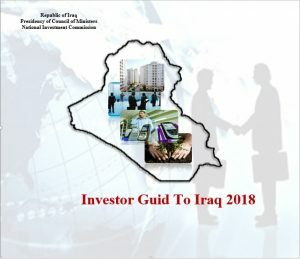 The conference consisted of a series of presentations highlighting the readiness of Iraq for international investment, several breakout sessions that delved more deeply into 12 main sectors of Iraq’s economy, and a series of afternoon matchmaking sessions that were structured for direct business to business meetings between Iraqi and American businesses.